Have you ever wondered how much film it takes to show a two-hour movie? The answer to that question just might surprise you. It takes an astonishing 11,000 feet (3,353 meters) of film. The habit of filmstrip movie making is no longer very popular due to the strenuous work involved in the process of filming and showing movies on film. 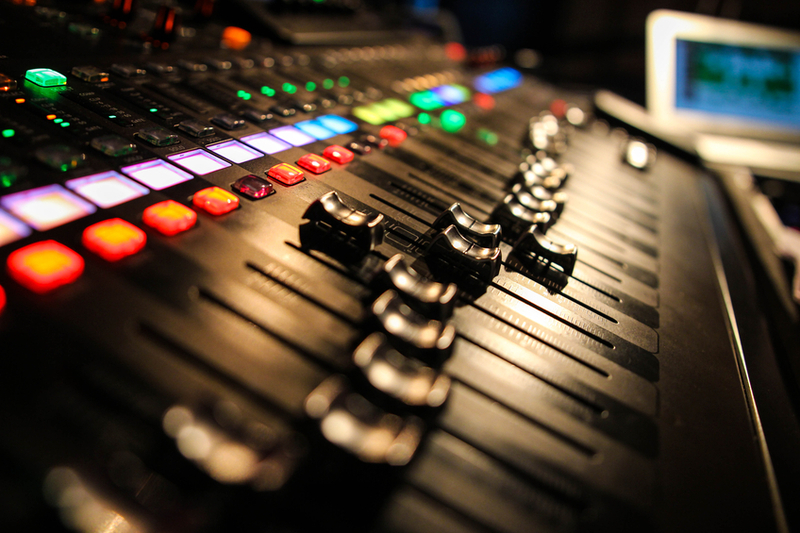 Digital recording and display is now the go-to technology for the film industry. The reason is that the digital format allows for a much neater workflow as well as much higher picture quality. Even though the use of actual film is becoming less mainstream, there are still people who enjoy the process and view it as a purer way to make movies. If you are one of those people interested in developing your film-working skills, there are several training courses in the UK that you can attend to learn the process. A course in film-making would teach you about the history of the processes and technologies involved, the equipment needed for a film project, and the expertise involved in post-production, editing, and projecting. Each of these categories is equally important when it comes to any successful film project. Learning about the processes that are involved in film-making that have evolved over time, would aid you in making decisions about what kind of film you want to make, what kinds of equipment you need to collect, and what methods of showing your movie project you intend to use. A course in working with film would also teach you what to do with all the exposed film once you have finished filming. There is an incredible amount of film that needs to be inspected. Parts of the movie that are not wanted have to be cut (edited) out of the film strip, and the two “good ends” need to be taped together to join the parts of the film that are to stay in the movie. This part of the post-production process is extremely tedious and requires some specialist knowledge. 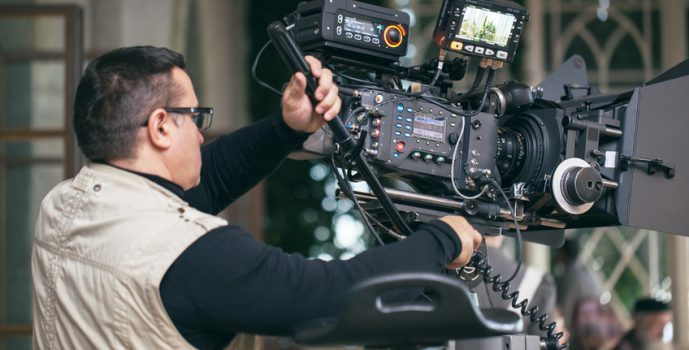 If you are one of those people who see movie making as an art form, discovering the world of film technology will definitely open your eyes to the possibilities that exist beyond today’s digital technology, and that is often underrated.